Seller > Flat / Apartment | Sector 30, Bilaspur. Seller > Flat / Apartment | Seepat road, Bilaspur. Absolute ultra modern elevation. Subtle play of pastel shades. Cross ventilated, well designed & space efficient. Dotted with greenery...thats Eden Court, Bilaspur for you. Seller > Flat / Apartment | Jarondha, Bilaspur. 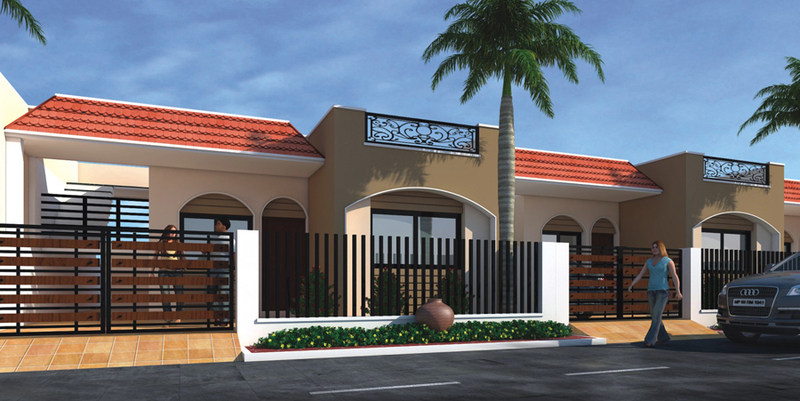 Seller > Flat / Apartment | Sarkanda, Bilaspur. Seller > Flat / Apartment | Hotel Down Town, Bilaspur. Welcome to Geeta Heritage, Everything you can imagine is real. 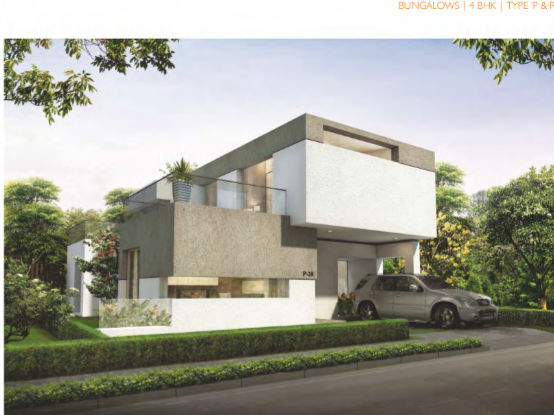 Seller > Flat / Apartment | Mungeli Road, Bilaspur. 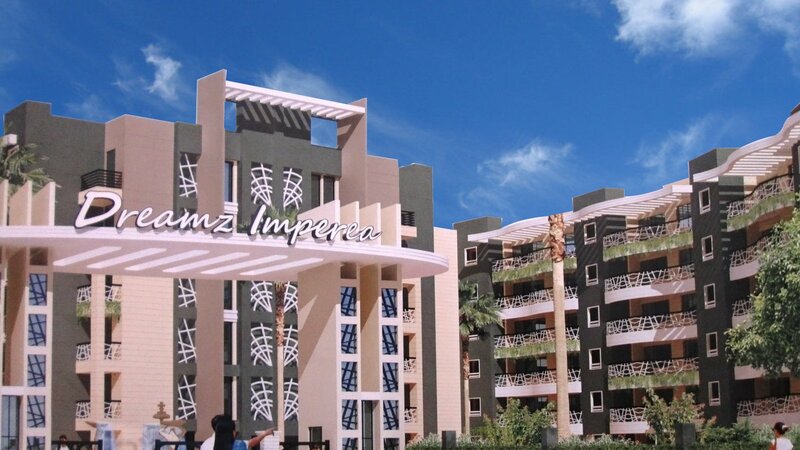 Seller > Flat / Apartment | Vyapar Vihar, Bilaspur. 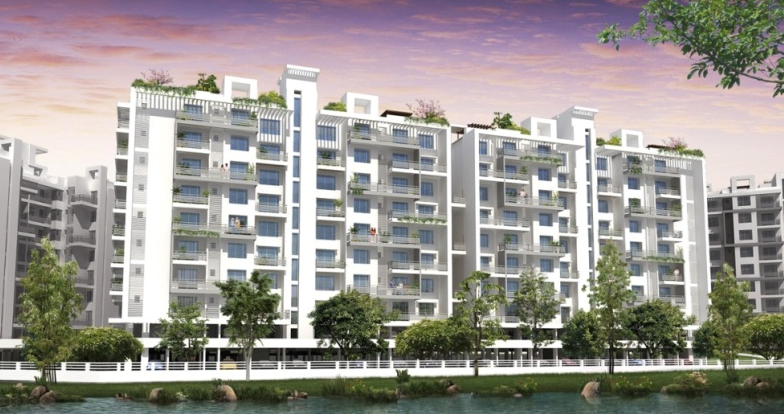 Seller > Flat / Apartment | Vaishnavi Vihar, Bilaspur. 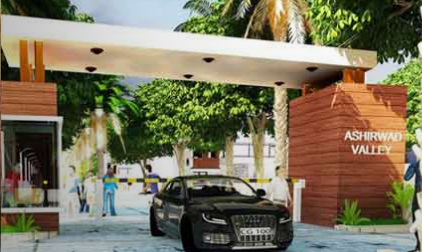 Shyam Residency is a gated community with a security to offer peace and security for all its residents.